I've been stuck with this for hours. Tried clearing cookies, different browsers, different computers, different tablets, same issue. Can't place any orders. Has this happened to anyone before? 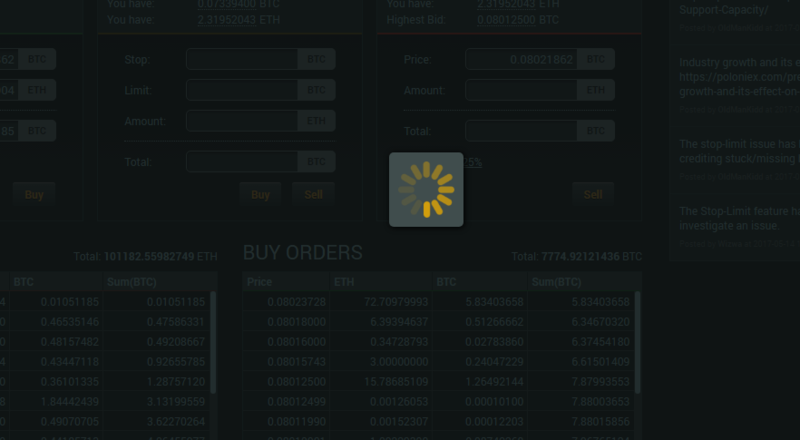 Did you check the order list to see if there was open buy orders of people wanting to purchase ETH from you in that price range? It's not Poloniex that buys your ETH, it's other traders in the market.